Many people have mistaken ideas about drug use. While some suppose that drug addicts have low willpower or moral principles, others think they can quit using drugs if they want to. However, the truth is that drug addiction is a complicated disorder. As such, it takes more than just a strong will or good intentions to stop the habit. 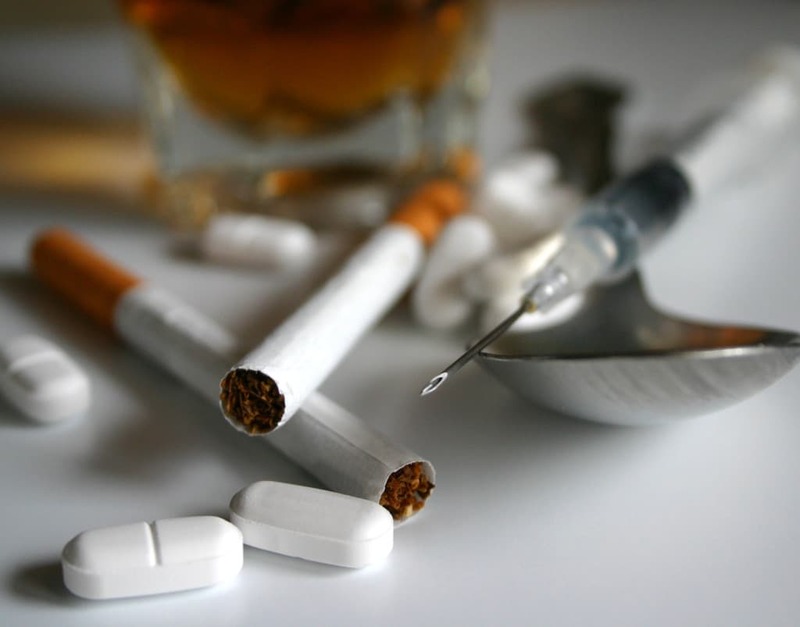 Drug addiction affects not only the person abusing the drug but also society in general. According to the National Institute on Drug Abuse, the United States spends more than $600 billion every year to cover the costs related to substance abuse, such as health-related crimes and productivity. If you think you or someone dear to you is abusing drugs, help is available. Give us a call at 1-888-319-2606 Who Answers? for information on a luxury rehab center for substance abuse near you. Heavy users of a substance may readily develop tolerance to it, resulting in their taking more than the amount that occasional users ingest to get the same effect. If your addiction or that of someone you care about has reached this level, it is wise to seek professional assistance at once before the substance use takes a huge toll. Information about upscale substance abuse recovery programs is available when you call 1-888-319-2606 Who Answers? . Drug rehab facilities use diversified approaches in helping patients subdue their dependence on a drug. While some may use holistic methods to rehabilitate drug users, others will treat the condition through neurological study. Despite the type of drug addiction treatment approach used, several basic elements for treatment exist. These include detoxification, counseling and aftercare. Detox. In order for you to become successful in your quest for breaking your drug addiction, you must first rid your body of the harmful components of a substance of abuse. This can only be done through detox, which is a prerequisite for the next stage – counseling. Counseling. Three main types of counseling are given in any substance abuse treatment center – individual, family and group. 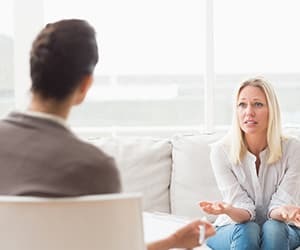 In individual counseling, you will meet privately with your therapist to try to pinpoint the real cause of your addiction and to develop a plan so you can move forward in life. With group counseling, you are given the chance to talk honestly and openly with other patients who are also struggling with a drug addiction. Family counseling enables you and your loved ones to rebuild the relationship that might have otherwise been affected by your addiction. Aftercare. This includes such programs as post-rehab counseling and 12-step programs. These are designed to help you obtain the strength and support you need to get back to your normal life. These sessions and meetings offer accountability and help check your progress throughout your recovery. If you want more than just the basic approach to substance abuse treatment, call 1-888-319-2606 Who Answers? and let us help you find a luxury substance abuse treatment facility in your area. Various types of drug addiction recovery centers offer diverse choices for treatment, and nothing can be better than a luxury treatment center for dealing with an addiction. It is essential that you find a facility that can cater to your personal preferences and specific needs. When you feel comfortable with the recovery staff, surroundings and treatment approach, you are in a much better position to succeed at your recovery process. Location. Luxury substance abuse treatment facilities are usually located in secluded country settings or exotic beach areas. Amenities. A luxurious treatment center may provide private rooms, room service, fine dining and other services similar to those offered in hotels. Activities. Apart from the activities related to drug addiction recovery, additional upscale activities may include swimming, horseback riding, spa treatments and more. If you want to know which centers provide this type of treatment, you can call us at 1-888-319-2606 Who Answers? any time of day or night. One of the major differences between a standard facility and a luxury treatment center is cost. Upscale programs normally cost a lot more than regular ones. The difference in cost may account for a posh location, exclusive activities and extra amenities. Although some of these luxury drug addiction facilities accept insurance, it is likely that you will have to pay at least some of the charges out of pocket. To avoid any financial difficulties after complete your rehab and recovery, make sure you have the capacity to pay for your rehab before you check in. Doing so will reduce the chances that financial stress will lead to relapse. If you want to turn your life around for good, it is not too late. Call us today at 1-888-319-2606 Who Answers? , and we will connect you to a proven luxury substance abuse treatment facility that meets your needs.